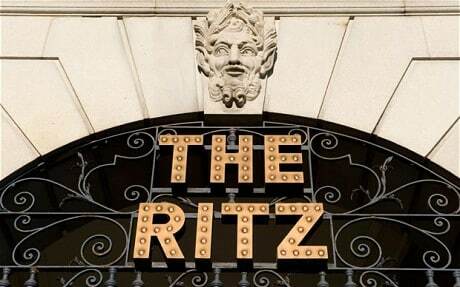 Steeped in 110 years of history, the Ritz in London is perhaps one of the world’s most prestigious and immediately recognizable hotel namesakes. 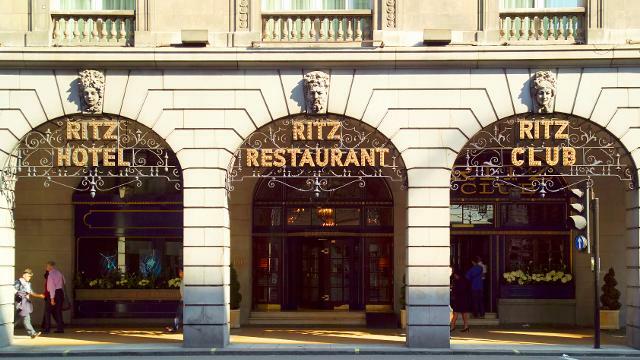 More than just a hotel, the Ritz is a London-centric icon of luxury, finesse, and high society. 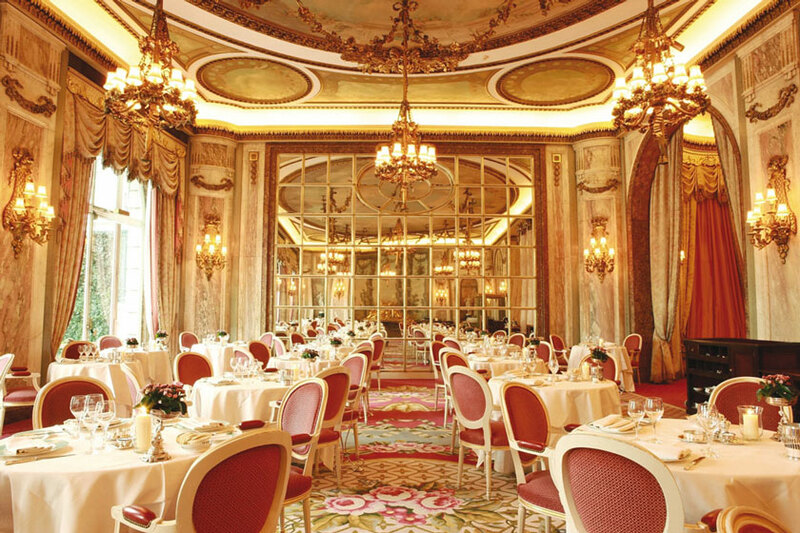 The only question is, if you plan on residing in the Ritz on either business or pleasure, how do you plan on exemplifying such qualities when out and about around London also? Hosting some of the world’s most discerning clientele, if you plan on staying at the Ritz, the last thing which you want is to have to arrive and depart from the hotel at any point, courtesy of a London black cab. Instead, whether you will be venturing out to see a show or eating out at one of the capital’s most prestigious restaurants, you deserve to travel in the most fitting style possible. Complementing the Ritz’s benchmark for excellence, we provide dedicated limousine transport for both Ritz residents and visitor alike. 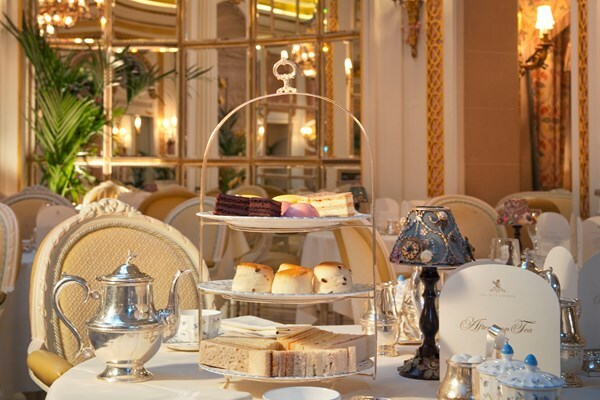 Tea at the Ritz is amazing I have had Tea at the Ritz and the food is oustanding. The Service is first class ie I dropped a napkin on the floor and within seconds someone was there to pick it up. There was someone playing the Piano the ambience was great. This is so worth the money just to sit there and look at the pricesless works of art, the wine list with £3000 bottles of wine, everything is great the way the doorman opens the door, everything. 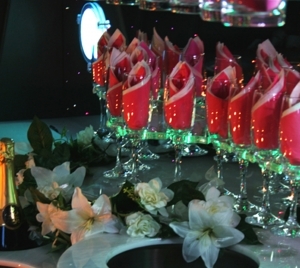 With our limousines we can pick you up in comfort and bring you back with a lovely glass of bubbly agreat birthday treat or just a treat. With each of our limousines being available to book for both multiple and single journeys, our cars can be ready and waiting at the Ritz, as and when you need them. Our chauffeurs in the meantime, are immaculately presented as standard and will be as inconspicuous (or not) as you need them to be throughout the length of any journey. 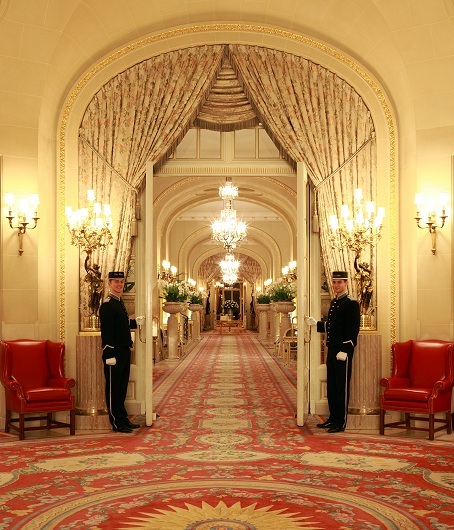 Are you a VIP or Ritz visitor who requires the highest possible standard of service? If so, let us help. 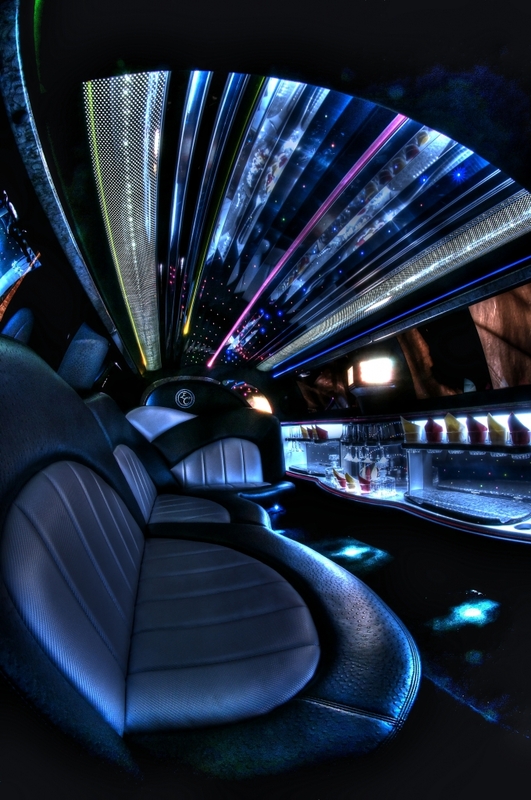 Book your private limousine today by reaching out to us directly. We’ll then strive to make your time at the Ritz as memorable and as hassle free as possible, by providing a one of a kind personal transportation service for you and your entourage.